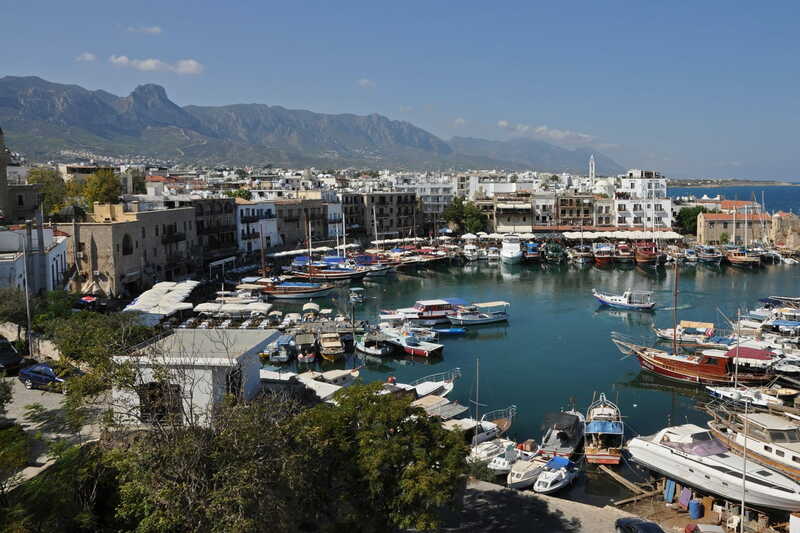 Being the most popular resort in North Cyprus, Kyrenia is where many tourists spend their holidays. Whether you are staying at Central Kyrenia, or in one of the villages in the East of Kyrenia or the West of Kyrenia, best way to get to the airport is to get a private trasfer. We pick you up from your door and take you to Ercan airport departure gate, where you can check into your flight in a matter of no time. And if your flight is from Larnaca or Paphos airport; we pick you up from Kyrenia and then accross the border to South and to the airport of your choice where you get yoru flight back home. We recommend a return pick-up time of 2 hours 30 minutes for Ercan airport and 3 hours and 30 minutes before yoru flight for Larnaca airport. For Paphos Airport, 4 hours and 30 minutes is recommended. A brilliant and seamless transfer from Larnaca to Kyrenia. Very professional service right through from booking to drop off. Very comfortable vehicle. The driver took care of all paperwork at the border crossing - no need to leave the car. Highly recommended taxi company. Thank you!